Jackola shared iQ Entertainment’s event. Footwork, which originated from juke, is a mutant strain of Chicago house with beats sometimes pushed all the way to 165 bpm, lent the rhythmic swing of hip hop and decorated with minimal vocal loops. 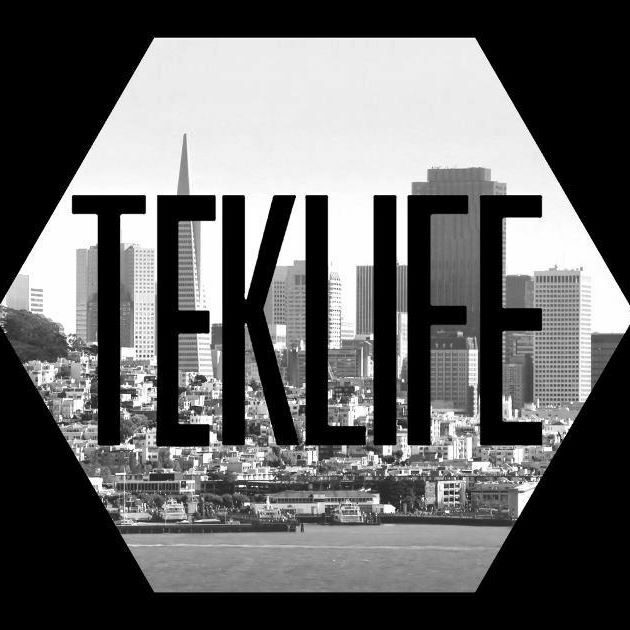 Out of juke and footwork came Teklife, a 21-person family of musical partners from across the world, founded by Rashad. Chicago is obviously the group’s main base. Labels worldwide are taking chances on the collective too – in 2012 the French label Moveltraxx put out Teklife member DJ Earl’s Nolife EP, and Hyperdub embraced Teklife the following year when it signed Rashad for his seminal album Double Cup. Records drop from 10 PM through last call.